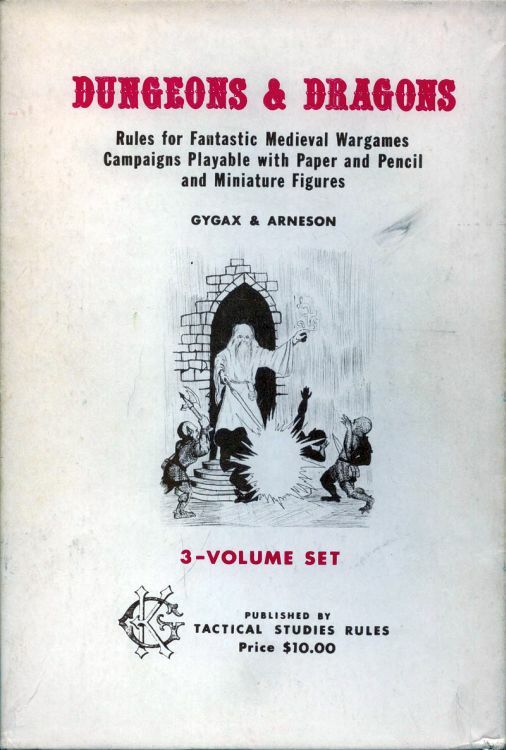 Over on blog.retroroleplaying.com, Randall let's us know "OD&D PDFS: What Do You Really Need to Play?" Find out here. 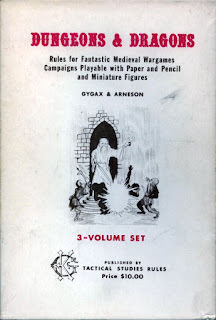 Also, on edthebard.blogspot.com, Ed pens "GM Advice: Want To Try Something New? Try Something Old!" Learn more here. 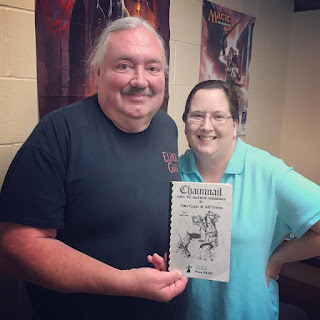 Finally, on kaskoid.blogspot.com, (there are those that call him ) Tim Kask tells us "How I helped to pull the rope that tolled the bell for OD&D" here.